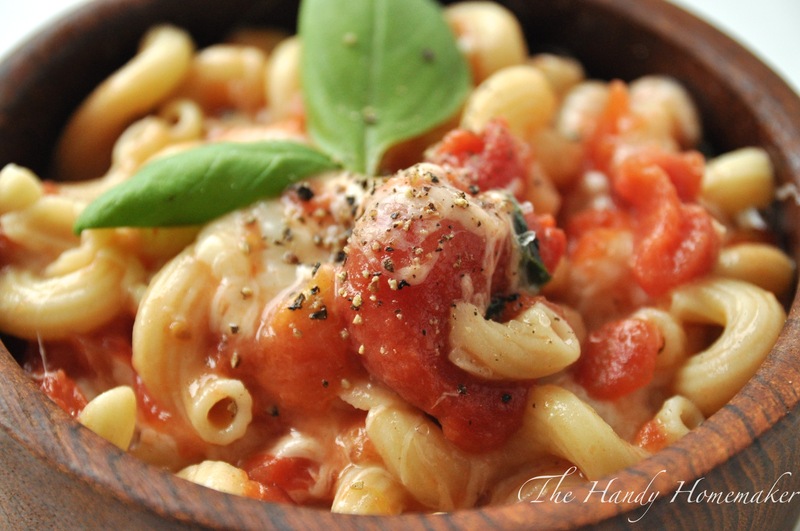 Easy, Breezy, Cheesy, Macaroni and Tomato. Family Favourite alert! This is seriously one of the fastest dishes to prepare and it leaves everyone satisfied. Yes, even without a protein either mixed in on the side. (Well at least in my house) If I am running late or I have little time to get a meal on the table before everyone needs to head back out the door, this is one of the dishes I throw together. This originates from a long standing recipe that when I grew up, contained pre-cooked ground beef. I don’t know if I just decided to take out the beef or if I just didn’t have any in midst of making it. That day a new family favorite was born. 500 grams of pasta noodles of your choice. Plus 2 tsp sea salt for the pot of water. 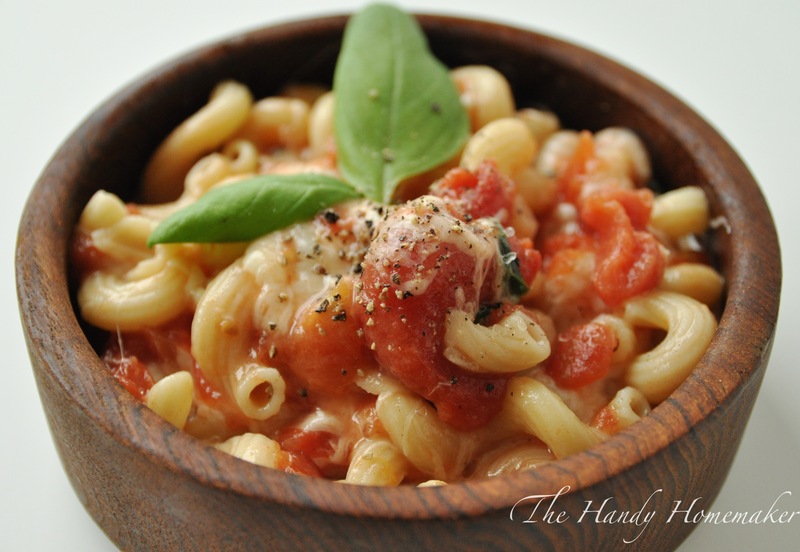 You may use gluten-free, whole wheat, egg noodle, fresh, or regular pasta for this dish. Al dente (firm to the bite) is the key to cooking this pasta. 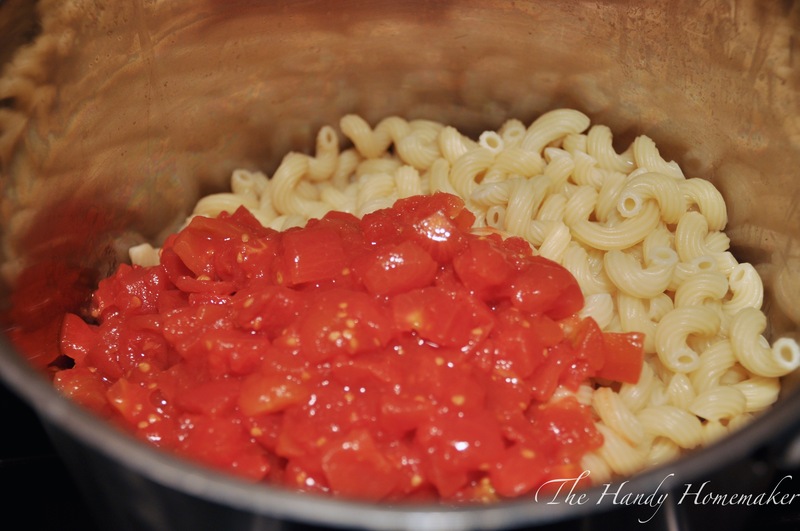 As the pasta will continue to cook and absorb the liquid from the canned tomato. 1. Fill a pot half full with water add the 2 tsp of sea salt and bring to a boil. 2. 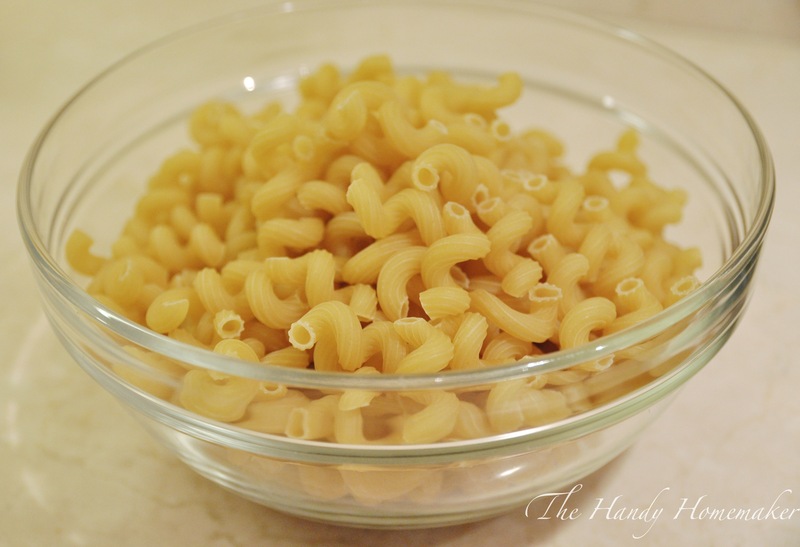 Add the pasta of your choice and cook as per package directions to al dente. 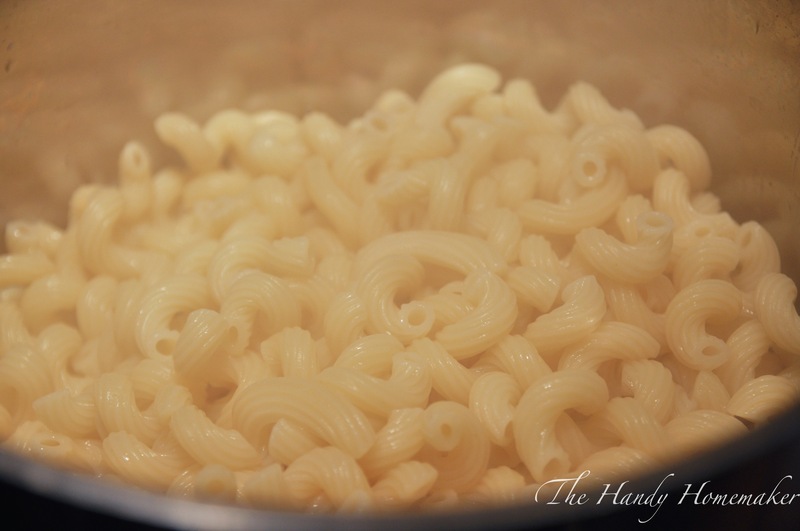 Drain the pasta and place the pasta back into the pot. 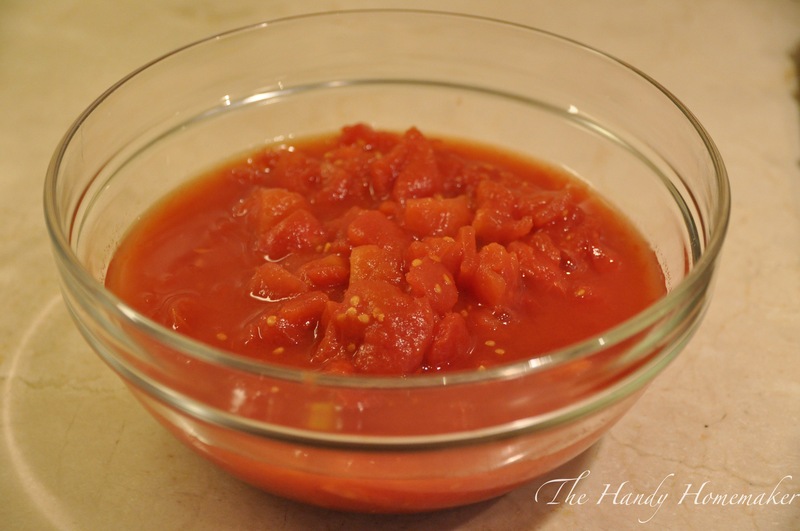 You can also choose to sauté freshly chopped tomatoes to use in place of canned. 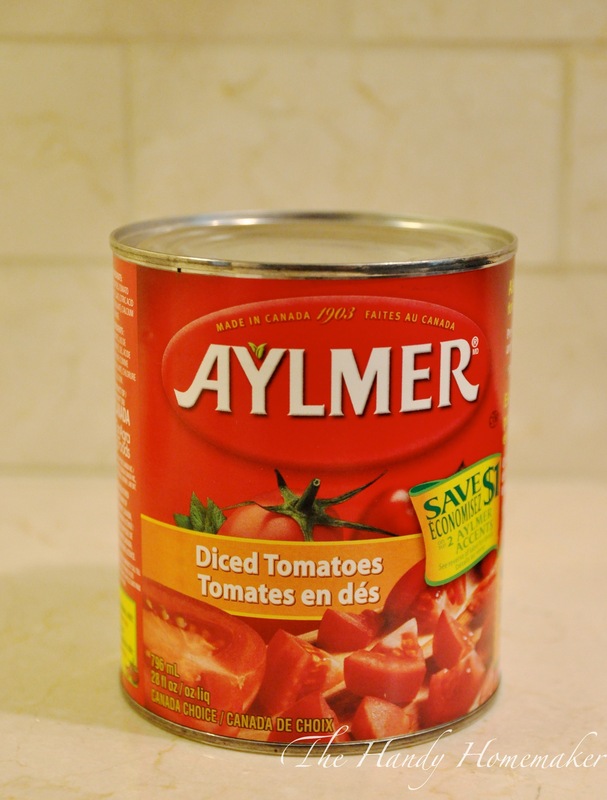 However, unless wonderfully fresh vine ripened tomatoes are available locally, you will need to use canned tomatoes to get the delicious taste and flavour the sun adds to tomatoes. 3. While pasta is cooking I pre-measure my ingredients. 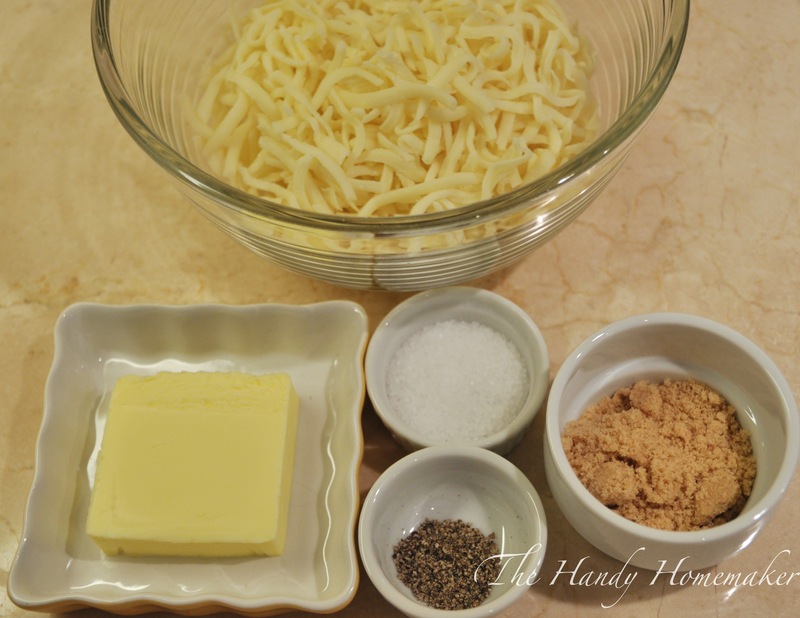 I usually set the cheese aside in a bowl, and add all remaining ingredients to a separate bowl. 4. Finely chop or tear the fresh basil. If fresh basil is not available I use a couple of tablespoons of basil in those little squeeze tubes found in the produce section of our local grocery. You could also use basil pesto. 5. 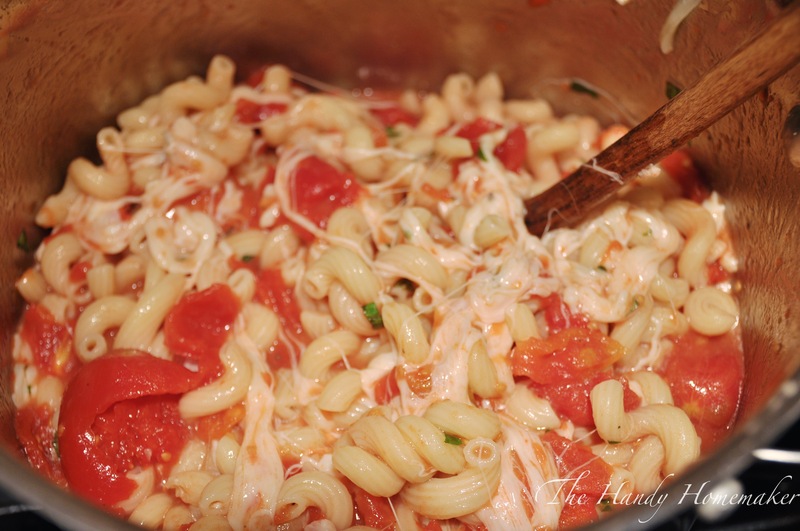 Add the tomatoes, sugar, salt, pepper, butter, and basil to the pasta and simmer over low/medium heat until combined and butter has melted. 6. 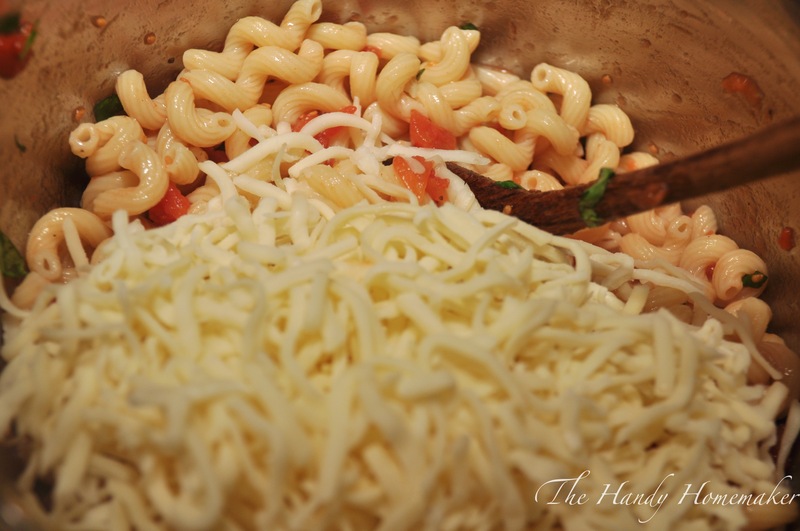 Once everything is combined add the cheese and stir quickly until cheese is incorporated evenly but not melted. 7. Cover and let sit for 2-3 minutes. If you keep stirring the cheese will clump up into a large melted clump instead of lots of small melted clumps of cheese. Experience has shown me this..
8. Serve immediately with a sprinkle of basil, salt and pepper. This is yummy with a side of crusty bread and a light Caesar salad.